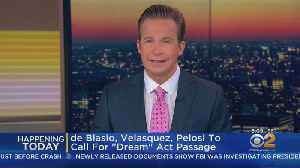 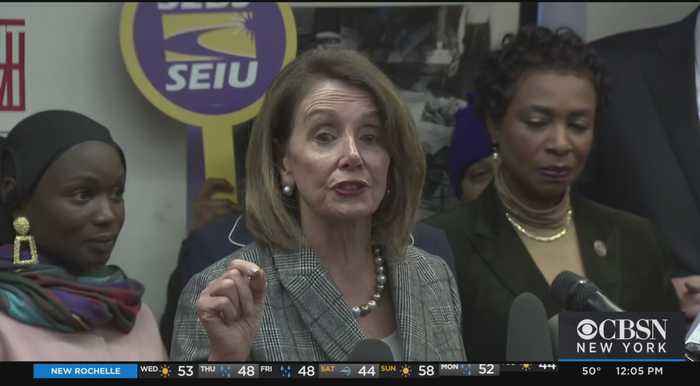 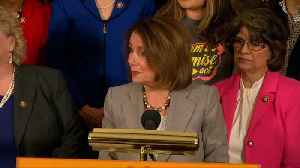 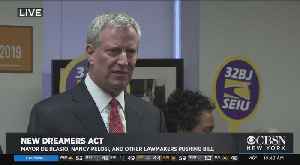 Nancy Pelosi and New York City Mayor Bill de Blasio spoke out in support of a new "dreamers" act to protect immigrants and provide a pathway to citizenship. 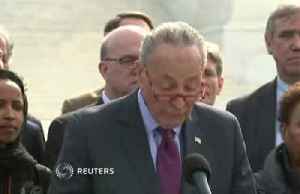 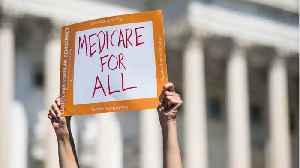 Democratic leaders in the House gave their liberal lawmakers what they wanted on health care, and now it seems like they’re fighting to keep “Medicare for All“ from devouring the party. 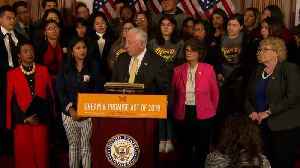 Politco..